We are soon starting a church-wide focus on missions and serving others. You will hear more about that soon. Our children will also be participating. 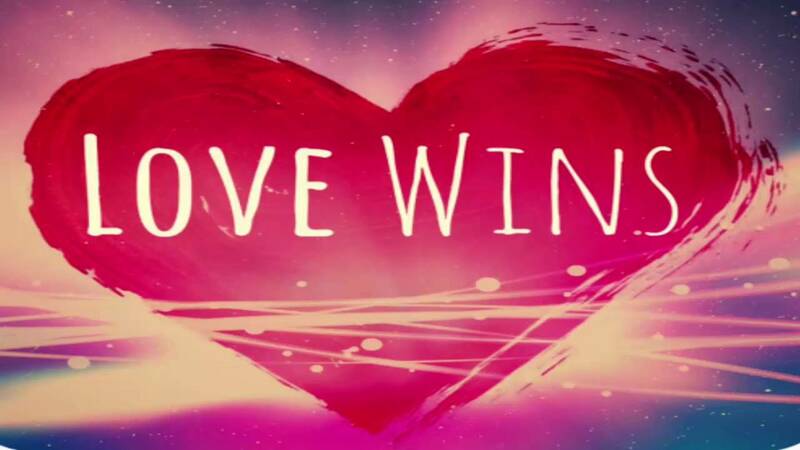 We will be having Love Wins Kids Mission Nights on the second Wednesday of every month February-May. This will give our children of all ages a chance to learn about serving others and sharing God’s love to their neighbors and community. This class will be designed to give children projects they can be involved in hands on. 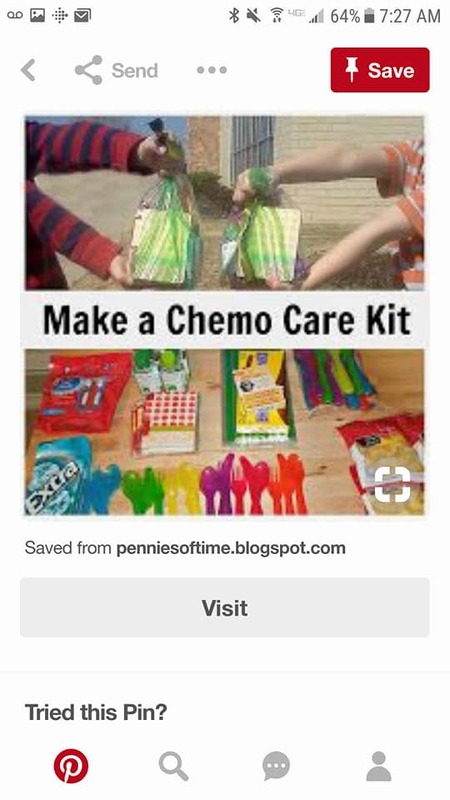 Our first mission focus for the kids will be creating Chemo care kits for children in local cancer centers that will go to receive chemo treatments. We will teaching the kids about what some children face with their health and how that can sometimes be lonely. We will also be showing the kids how Jesus wants us to care for the sick. After their lesson, they will be constructing Chemo care kits. We are connecting with families in the area that may be going through chemo with their children and also with local cancer centers. We are still working on those details. Below are some items that we are collecting for these kits…please pass on this information. (All items are needed by Sunday, February 11th). Thank you for helping our children learn to love their neighbors!! **Feel free to contact Pastor Joanie at joanie@littletreenc.org or 919-632-0969 if you are able to contribute any items. We will have index cards available on the bulletin board outside the children’s classroom with any items that are still needed.